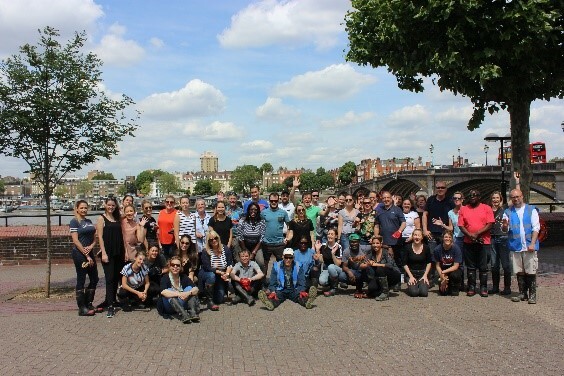 Members of the Central Hall Westminster events team donned wellies and took up their litter-pickers to help clean up part of the River Thames for their annual Charity Day. The team of 15 brave members of staff from the central London venue including two from their supplier partners, Kudos and White Light, joined forces with BNC Event Shows, fellow peers from other venues & hotels, and event organisers to take part in the Great River Rescue on the banks of the River Thames at Battersea. The event was organised by BNC Event Shows (as part of their #BNCGivesBack initiative) in conjunction with charity, Thames 21, which works with communities to improve rivers and canals for people and wildlife. Venturing out at low tide, the daring event professionals found all kinds of abandoned items including a pair of false teeth, a vintage toothbrush, a shopping basket and even a whole cauliflower. They also found an astonishing number of wet wipes which had layered into a small ‘mountain’. 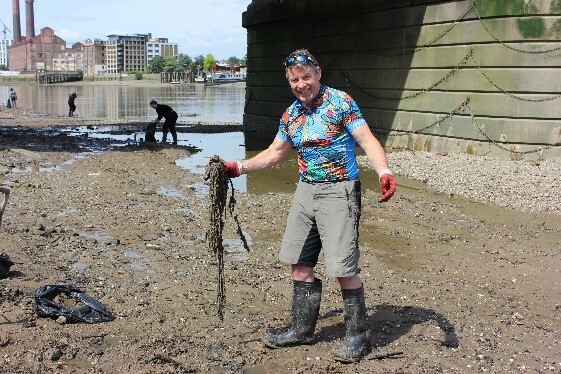 “As well as raising awareness of our local environment, it was also great fun paddling about in the mud and was certainly a different way to network among our fellow event professionals,” he added.